The Indian Institute of Technology (IIT), Madras has uploaded the response sheet for the Graduate Aptitude Test in Engineering (GATE). 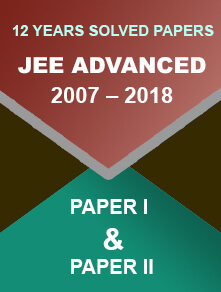 The response sheets for the S1, S2, S3, and S4 sessions are available on the official website - http://gate.iitm.ac.in/. Candidates who have appeared for the exam conducted on 2nd and 3rd February 2019 can check their response sheet. Look for the link to check the response sheets under the ‘Important Notices’ section. You will be re-directed to the ‘GOAPS’ portal. Enter your enrollment ID and password to log-in. The response sheet will appear on the screen. Download and take a print of the response sheet. The response sheet will help in estimating the expected marks when the answer keys and question papers will release. The GATE 2019 examination was conducted in two shifts on 2nd and 3rd February and 9th and 10th February 2019. The response sheets have been released only for the first shift i.e. exams conducted on 2nd and 3rd February 2019. The response sheets for the second shift will be released soon. 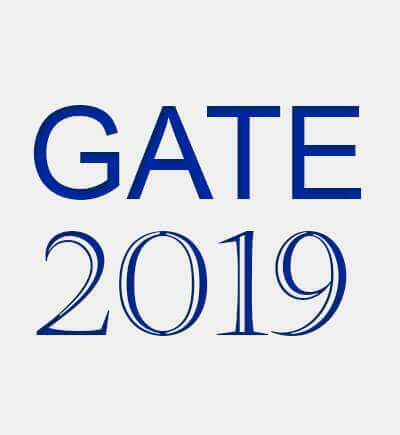 Answer keys for GATE 2019 will be released on the official website. Candidates will be given a chance to submit objections against the answer key within the limited time against a payment. After evaluation of the objections, the final answer keys will be released along with the result. The result is prepared on the basis of the final answer key. As per the official schedule, the GATE 2019 result will be announced on 16th March 2019. Candidates will be able to check the result through the GOAPS portal using their log-in credentials. 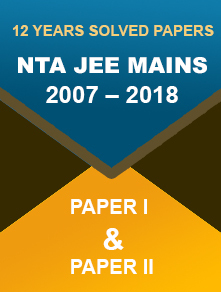 If any candidate needs the soft copy of GATE scorecard after 31st Amy 2019, they can obtain the same on payment of ₹ 500/-. The service will be available till 31st December 2019. No hard copy of the GATE scorecards will be issued.